Ramzan 2018, or Ramadan, has begun from 17th May and Muslims across the world are looking to observe a month-long fast, followed by celebrating Eid-Al-Fitr or Meethi Eid. The Ramzan chand (moon) was sighted in Delhi and then in Mumbai on 16th May, 2018. While fasting from dawn till sunset, believers refrain from consuming food, drinking fluids and smoking. They indulge in pre-dawn meals are known as sehriand the post-fast breaking feasts are referred to as iftar. It is believed that to follow this fast the right way is a blessing. Ramzan sehri and iftar timings differ from place to place; therefore, it is best to know the timings from the local mosque that generally announces the same. During sehri, people eat foods to ensure that they do not feel hungry or thirsty and follow the fast uninterrupted and break the fast with iftar. Most people prefer breaking the fast with dates (khajur), followed by a delicious spread. While some like to keep it light, most love to devour some amazing delicacies that make a special part of this celebration. One of the most prepared delicacies is biryani. 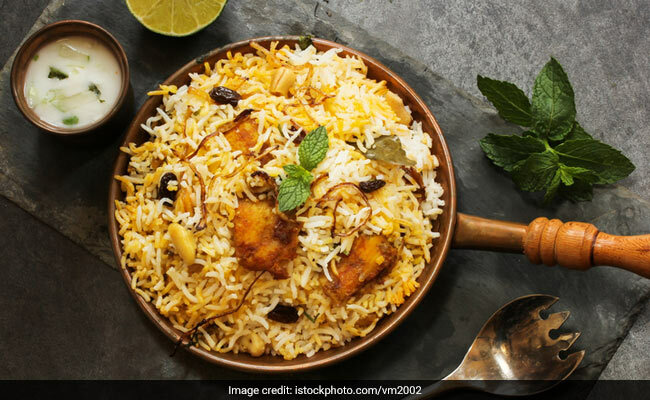 So, if you are looking to prepare biryani in your iftar party for your family and friends, then we suggest you use these amazingly delicious recipes to make it successful. 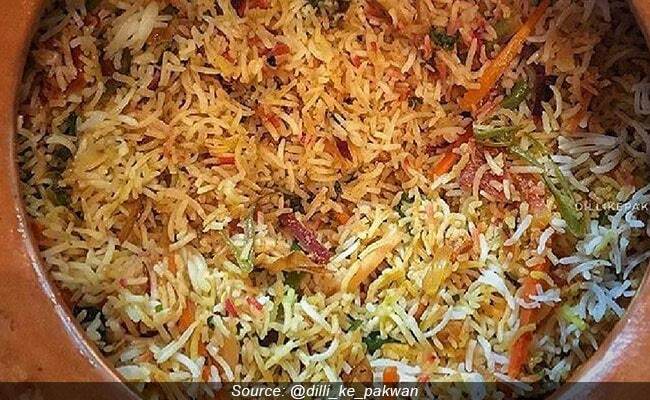 These biryani recipes for Ramzan will not disappoint, we promise! A classic dish from the royal Awadhi kitchen, this Ramzan special is going to make your party special. Mutton pieces are cooked to perfection amid fragrant rice. We are sure, you'd love it. This one makes for a single pot dish of chicken and rice flavoured with a burst of chillies mingling with the aroma of varied spices. A sumptuous biryani that's cooked to perfection with such precision, which is bound to make your iftar a success. We are sure you will make this dish again and again to relish the delicate flavours. Kofte made with minced and spiced chicken and basmati rice used to make your biryani flavourful. 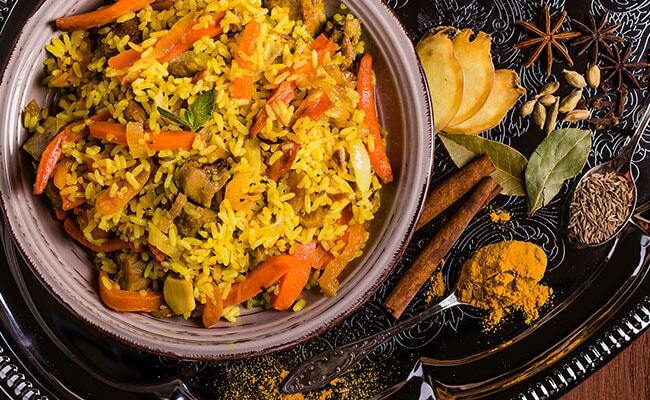 You can serve this biryani with saffron scented garlic raita. This one's a pure Awadhi dish best suited for a lavish iftar party. If you want to give yourself a break from the regular chicken and mutton biryani then opt for this amazing fish biryani recipe. It has fish cooked in yogurt and spices layered with rice making it unmissable. 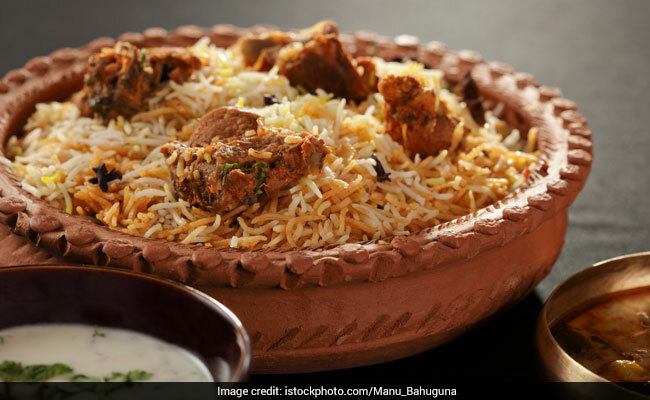 Go on and make your iftar party a success with these Ramzan special biryani recipes.